The fast disappearing population of tigers in India have raised an alarm of concern among many associations and government. 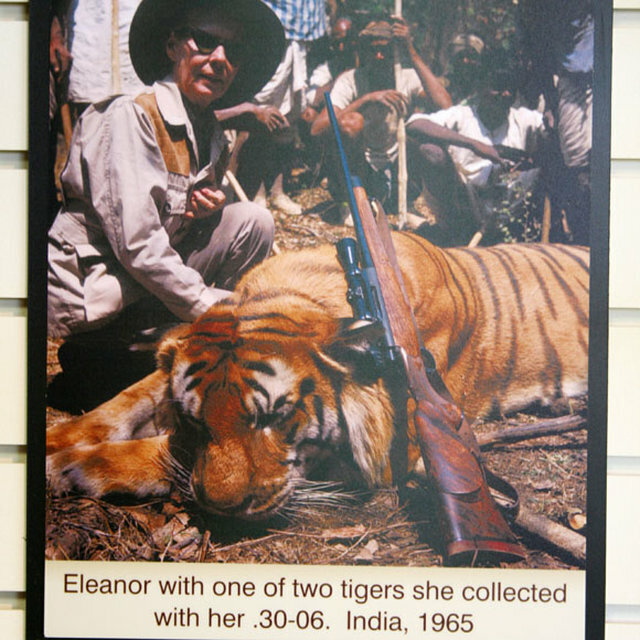 That is one reason the 'Save the Indian Tiger Welfare ' has come out to protect the 'Cat Family'. 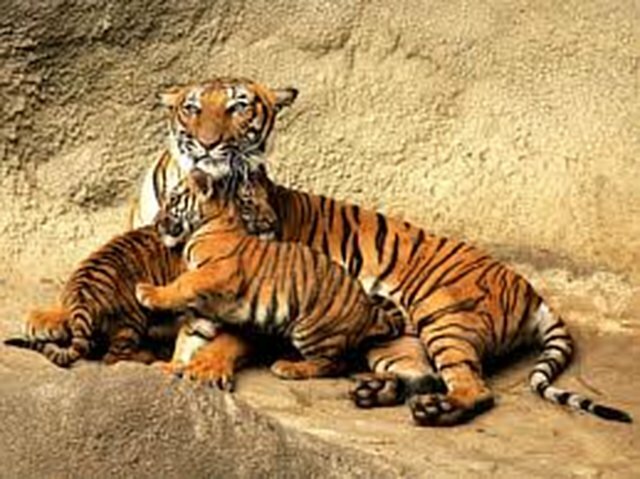 4 pledged to All one please take action against the hunting and death of tiger.